The budding OVO star who wrote Rihanna's No. 1 single "Work" has "another one." 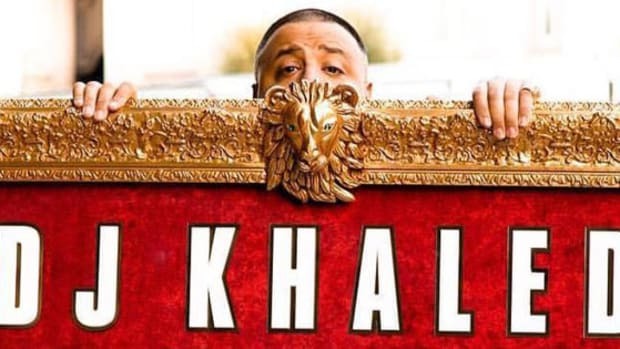 Following the 59th annual GRAMMY Awards ceremony, DJ Khaled surprised his fans by releasing his new single "Shining," a collab with power couple Jay Z and Beyoncé that is co-produced by himself and Danja. 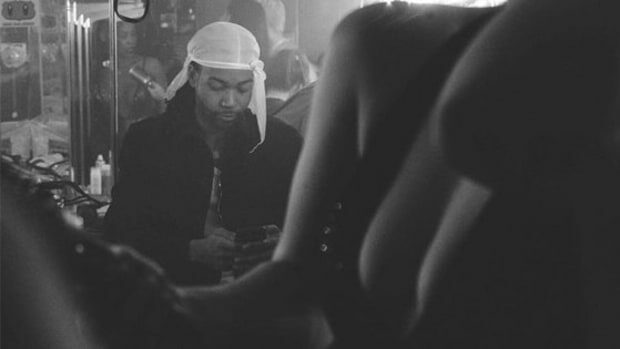 Shortly after the song&apos;s release, PARTYNEXTDOOR posted the single artwork to his Instagram with the caption, "Another 1," confirming his role as a songwriter on the track. For those keeping score at home, this is the second major win in the past three weeks for the Mississauga, Canada native. PND is riding high off a wildly successful 2016 campaign, which included penning Rihanna&apos;s Drake-assisted No. 1 single "Work," which earned 5x-Platinum certification by the RIAA. 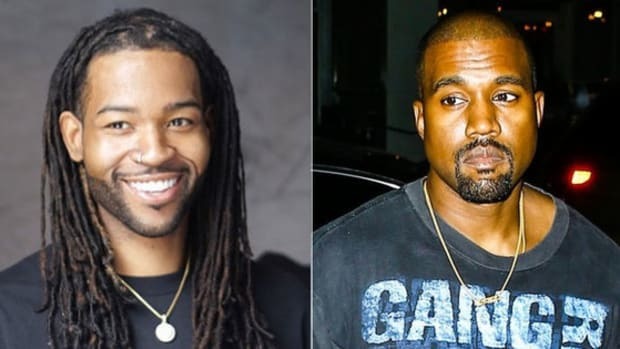 In addition, the OVO singer-songwriter and producer also released his latest album, PARTYNEXTDOOR 3, and earned two certifications of his own—"Recognize" (Platinum) and "Come and See Me" (Gold). 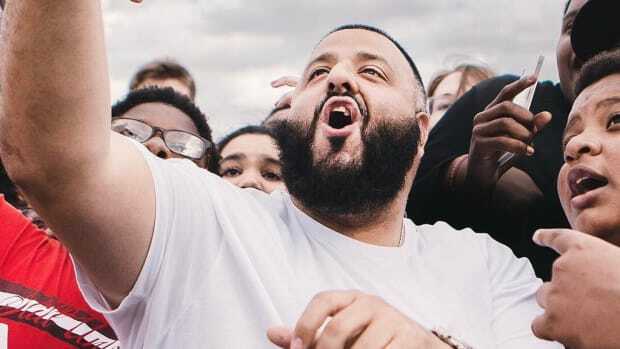 As for Khaled, the Miami DJ/producer/inspirational speaker/self-help guru is gearing up to release his 10th studio album, Grateful, later this year. According to Lenny Santiago, Senior Vice President of Roc Nation, "Shining" is "just ONE on many [records] coming in the next few weeks. Prepare yourselves." By Z, who loves DJ Khaled&apos;s TurboTax commercials. 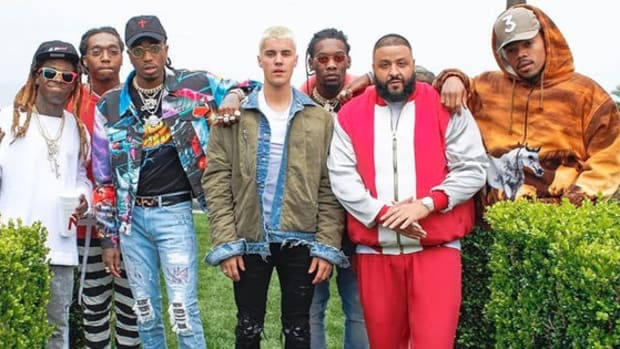 DJ Khaled's 'Major Key' Album Goes Gold, New Album "In The Works"
DJ Khaled's 2016 winning streak continues with yet another big achievement. The OVO Sound singer/songwriter and producer has released the sequel to 2014's 'PNDColours'. 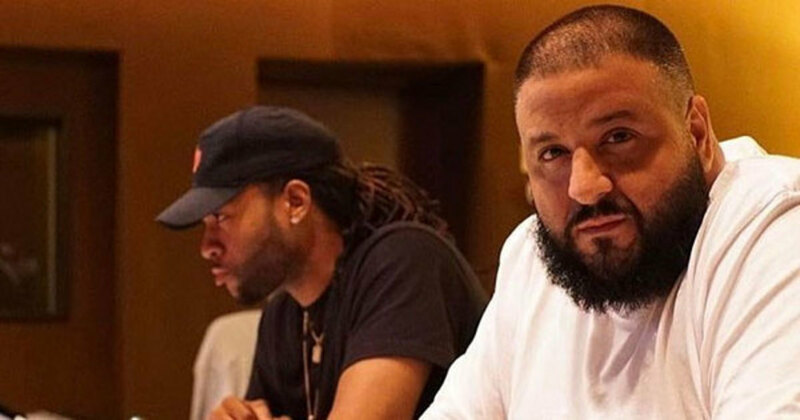 PND also teased new collabs with T-Pain and Ne-Yo. 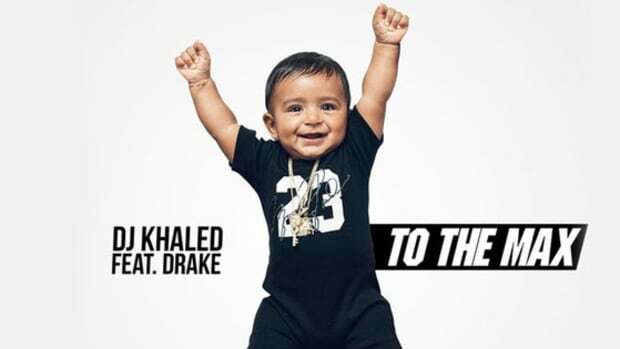 The single will appear on Khaled's 'Grateful' album, due out June 23. 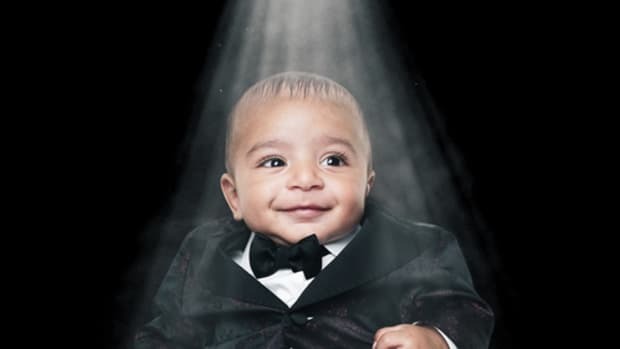 No word on Asahd's cut of the earnings yet. 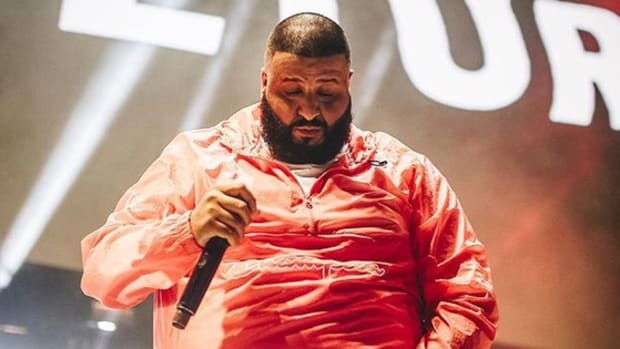 DJ Khaled in 2009: "I Think [Drake] Gon Be Nice on a Future DJ Khaled Album"
Eight years later, we have a handful of Khaled x Drake collab hits to proving he was correct.